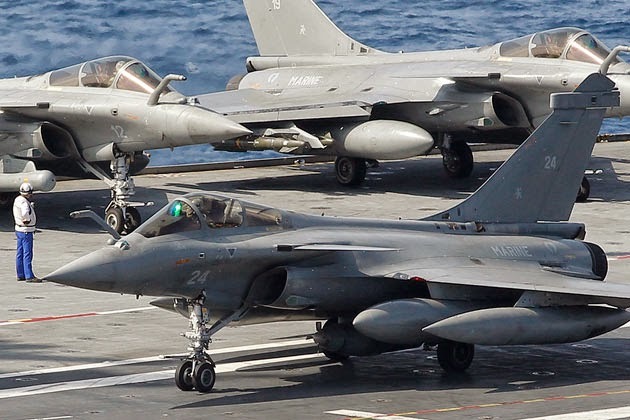 France’s Dassault Aviation may be about to enjoy government financial support of the type that would enable its Rafale fighter to push into export markets. Both the contract announced earlier this year for 24 aircraft to be sold to Egypt, as well as a proposal made in mid-March for what is anticipated to be a request for proposals for a 16-18 aircraft buy from Malaysia, feature loans backed by French government guarantees as the financing mechanism for the sales. The twin-engine French fighter has a number of attractive features from the perspective of the nations that have considered purchasing it. One is that the design is not speculative; the major systems like the active electronically scanned array (AESA) radar from Thales and the Snecma M88-2 engine are all already in service on operational French Rafales. Another positive is that the aircraft is available in both land- and carrier-based variants. This is an attractive set of options for nations looking to acquire aircraft carriers in the near future in that they could be flying one basic type of fighter across more than one service branch. 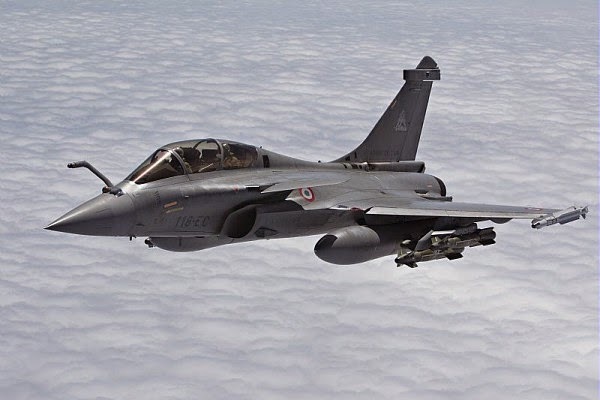 Thirdly, the Rafale is fitted with a full array of European-made weaponry that gives whoever purchases the aircraft the ability to operate weapons that do not fall under the umbrella of US export control guidelines. Dassault also offers more lenient terms on access to software source code and other technology compared to, for example, US manufacturers, so that the nations that purchase the aircraft would have greater autonomy when deciding how to modify the aircraft for their own mission requirements.